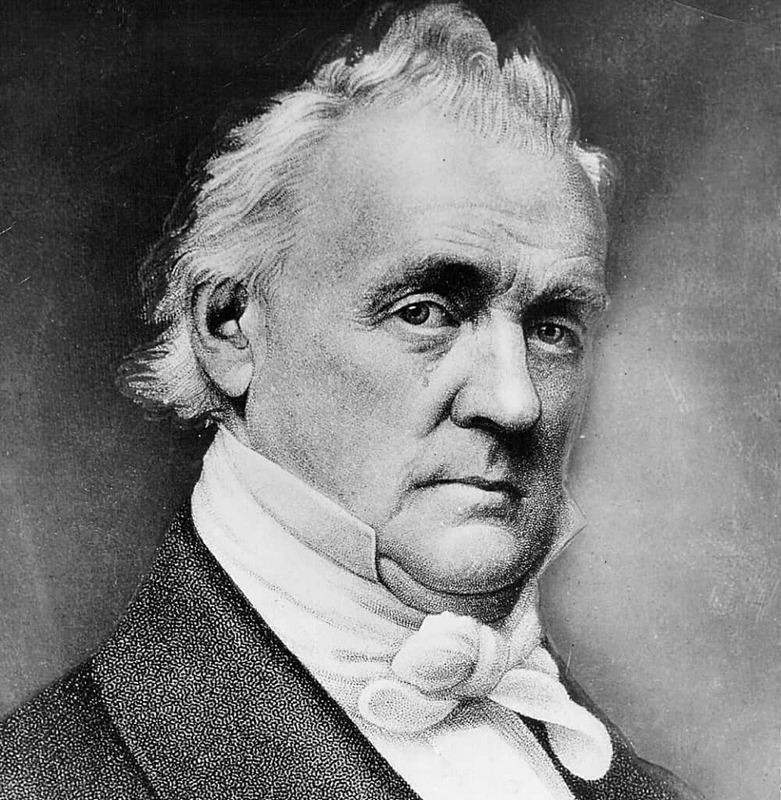 Buchanan is considered one of the worst presidents in the history of the country. He is also the only one who went through his entire term without being married. 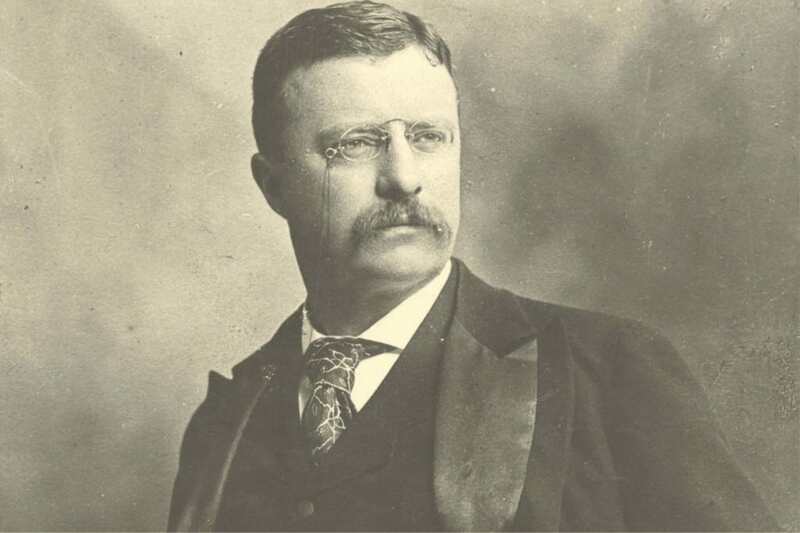 Tyler actually holds two records, he was the first vice-president to move to President after the death of his predecessor. He also holds the record of most kids of any President — with 15. When Chester A. Arthur was elected president, he decided to sell off almost all the furniture that was in the White House before he moved in. Most of the pieces that were sold off dated to the first construction of the building. 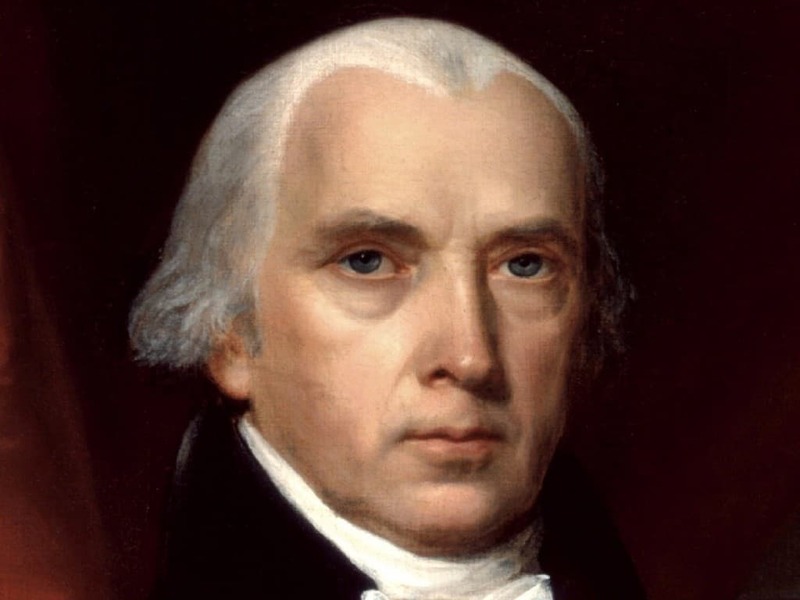 James Madison might have been big in stature as President of the United States, but he was a tiny man. Madison was just 5’4″ tall and weighed less than 100 pounds. 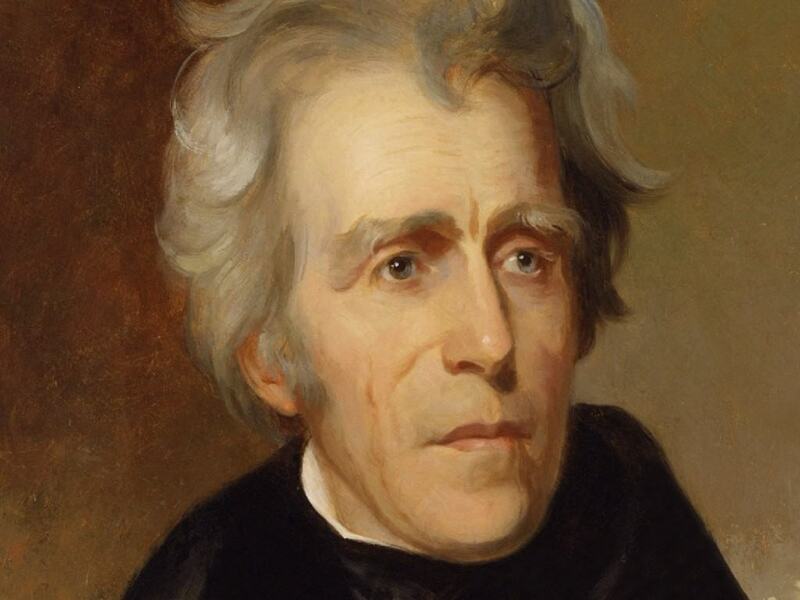 Andrew Jackson not only enjoyed a good duel, he was kind of a tough guy. Jackson entered into one particular duel with a man who insulted his wife. The other man scored what should have been a killing blow by shooting Jackson just above the heart. Jackson returned fire and killed the man. It was too risky to remove the bullet, so he spent the rest of his life with the bullet lodged in his body. Despite being an accomplished writer, Thomas Jefferson hated public speaking. He hated it so much he wouldn’t even give a verbal State of the Union speech. Instead, his State of the Union addresses were written. This started a tradition that lasted into the 21st century. 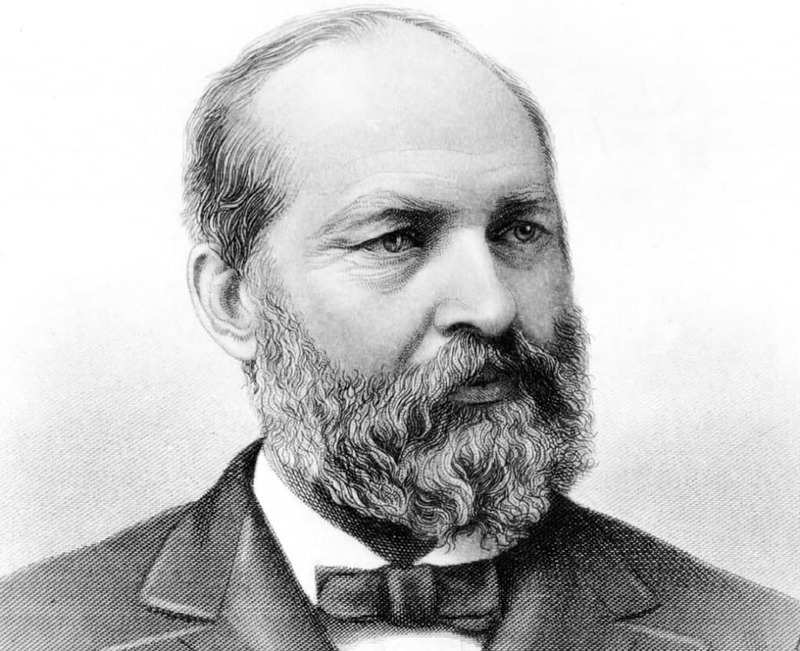 James Garfield could write in Latin with his left hand, while writing Greek with his right. If that wasn’t impressive enough, he could do it simultaneously. 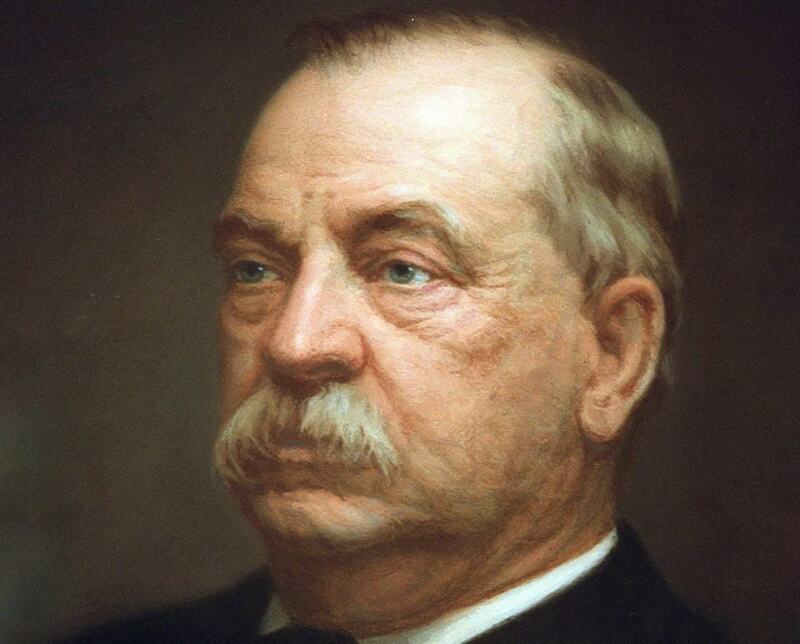 The man who advised that one should speak softly and carry a big stick accomplished quite a few firsts as President. 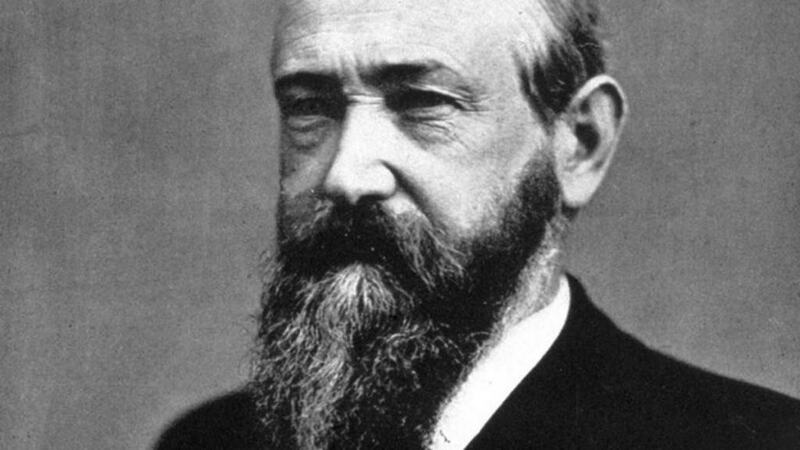 He was the first to win the Nobel but was also the first to leave the country while in office and the first to fly in a plane. It wasn’t that American’s first president was a germophobe, he simply thought shaking hands was below the dignity of the office of the President. 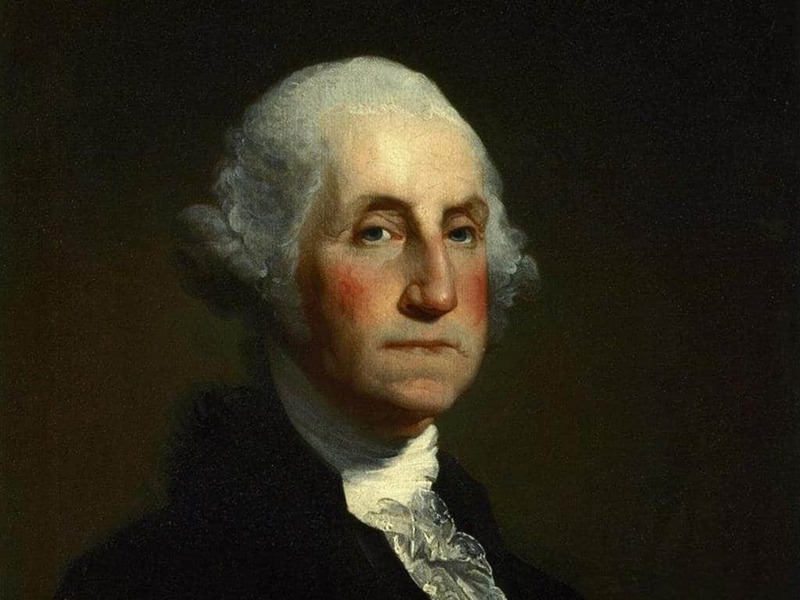 Instead, Washington would bow and keep his hands unavailable to shake. Martin Van Buren might have been the President of the United States, but English was actually his second language. He was raised speaking Dutch.